Just received is (short) notice of a special council meeting Tuesday August 16th. 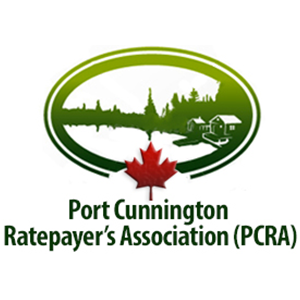 There will be a delegation by Dave Smith (President of Port Cunnington Marina) and Gord Nielson, Michalski Nielsen Associates Ltd. (author of the Boat Traffic study). Attendees wishing to ask questions on the proposed application will have an opportunity to speak. All are encourage to attend to learn more and get questions answered. It will also be important for Council to realize that this issue continues to be of great concern to the community.